Operations of Dantata Success and Profitable Company in Kano have been shut down by the Securities and Exchange Commission (SEC). The capital market regulator explained that it closed the firm because it was operating what looks like a Ponzi scheme. 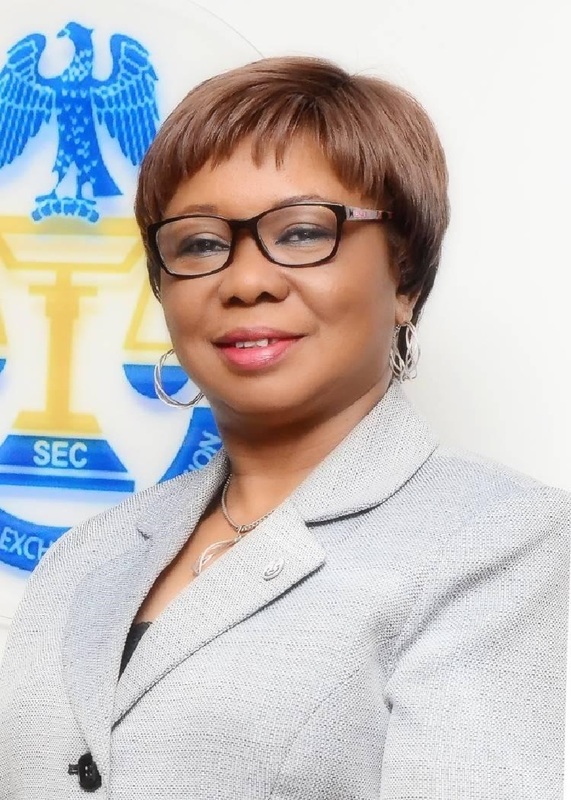 SEC further said Dantata Success did not obtain a licence to operate as a legal organisation in the nation’s capital market. In a statement on Wednesday, SEC noted that the firm was carrying out investment operations that fall within fund management without registration. It was gathered that Dantata Success solicit for funds from unsuspecting members of the public by enticing them with returns of monthly interest ranging from 25 percent to 50 percent depending on the nature and investment type. 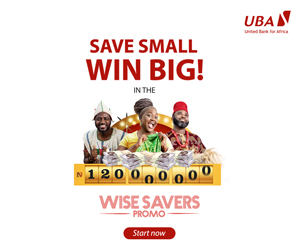 The company also indicated a registration period of February 5th to 15th in one of their numerous notices directing all prospective customers to make deposits into their bank accounts. The company sells its forms to prospective investors according to their investment plans ranging from N1,000 to N3,000. 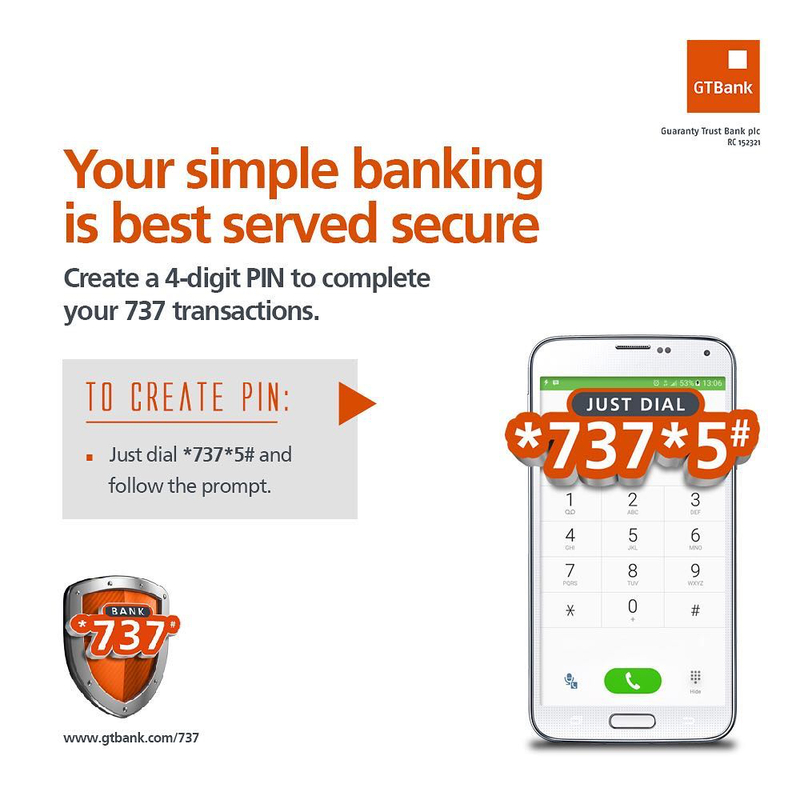 The minimum amount investable is N50,000 while the maximum is N5 million. The investment period of the scheme is pegged at a minimum of 30 working days to a maximum period of 12 months with offer of interest rates on short and medium term basis. It claims to be involved in trading, general merchandise supply, oil and gas, transportation, import, export and general contract. “The account of the company has been frozen; the promoters have been arrested by the Nigeria Police Force and are undergoing interrogation. The regulator also advised the public to exercise due diligence and caution in the course of making investment decisions adding that valid licence of lawful operators could be obtained on the commission’s website by members of the public to confirm the licences of firms with which they intend to carry out investment activities.